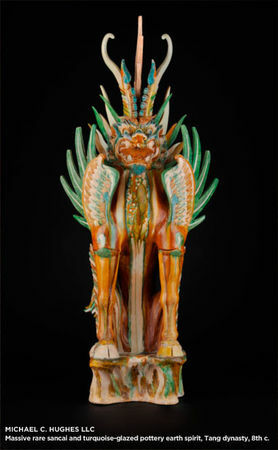 NEW YORK, NY.- Asian art aficionados from both here and abroad will experience a unique wealth of beauty, diversity and scholarship when they are in New York from March 18-26 as 32 member dealers of Asian Art Dealers New York (AADNY) offer simultaneous exhibitions open to the public throughout Manhattan as part of Asia Week New York 2011. 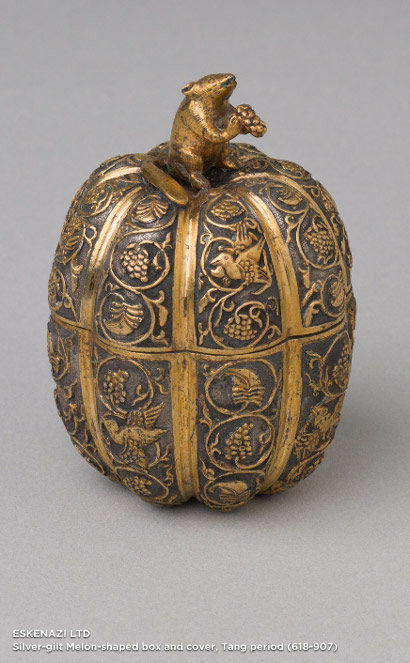 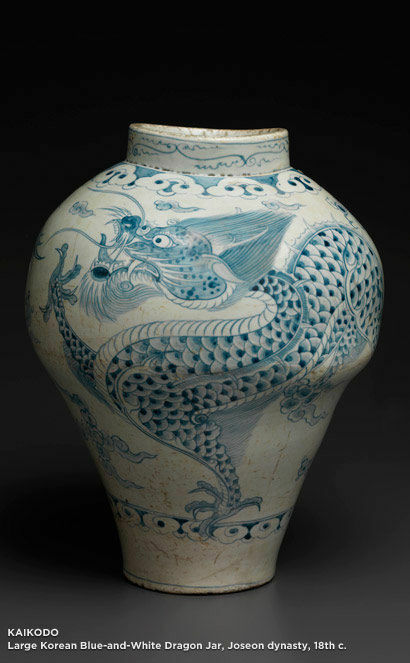 With members coming to exhibit from England, France, Japan and Italy to join those dealers based in Manhattan, a truly global treasure chest will be on view. Asia Week New York 2011, an unprecedented collaboration between these top Asian art specialists, five auction houses plus cultural institutions and museums throughout Manhattan, will also produce a comprehensive guide for visitors, which will feature in-depth listings of all participants, an events calendar, detailed maps and more. Offering a broad array of mediums that will attract collectors, scholars, curators as well as novices, AADNY, first organized with 16 dealers in 2009, has grown significantly and includes members who have been pre-eminent in their respective fields for decades. 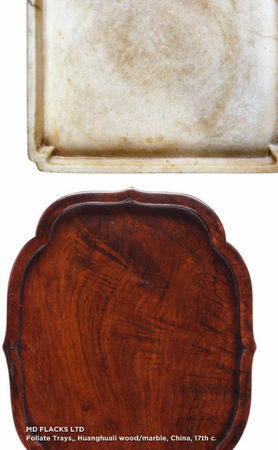 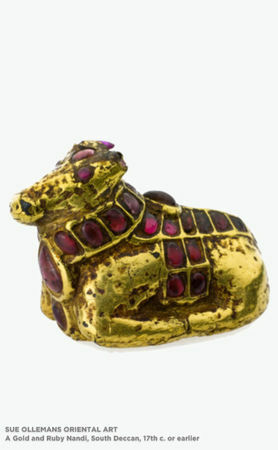 The dealers specialize in a wide range of disciplines, appealing to many collecting tastes. 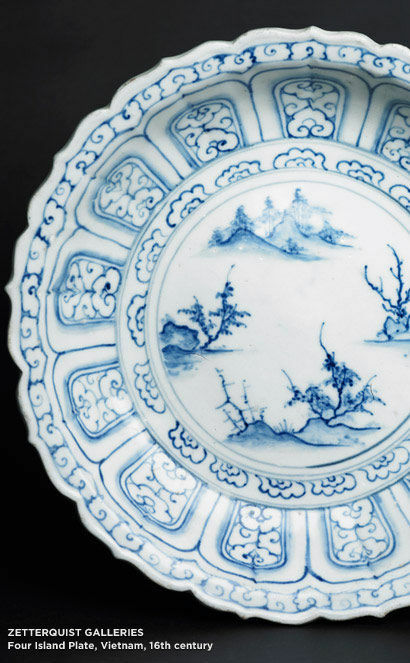 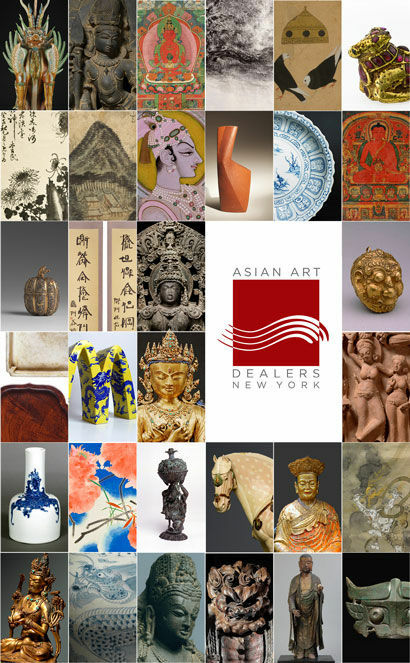 Dealer-run and self-vetted, AADNY includes experts in Chinese, Contemporary Chinese, Indian, Himalayan, Southeast Asian, Japanese, Contemporary Japanese, Korean and Contemporary Korean art. 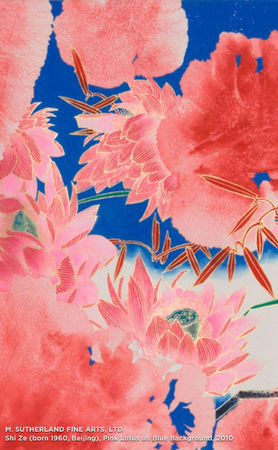 New to the impressive roster of AADNY exhibitions this year are Dai Ichi Arts, Ltd., presenting Chinese and Japanese porcelain, and John Siudmak Asian Art, a London-based dealer, who will offer Indian and Himalayan works from the estate of a prominent historian of India. 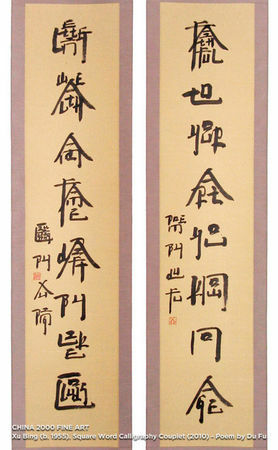 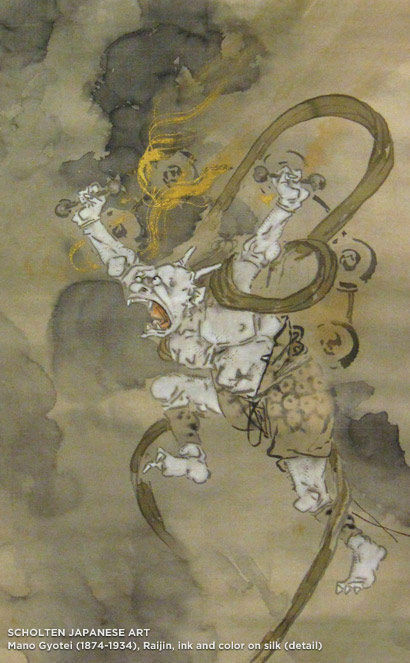 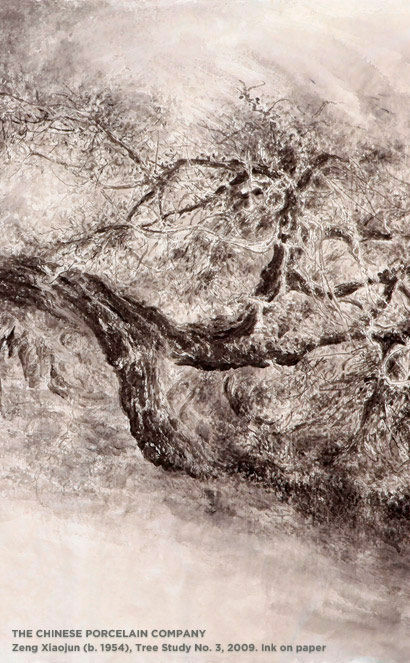 Chinese Ancient through Contemporary Art Fifteen AADNY exhibitions of ancient and contemporary Chinese works of art spanning centuries as early as the Shang Dynasty (1500-1050 B.C.) 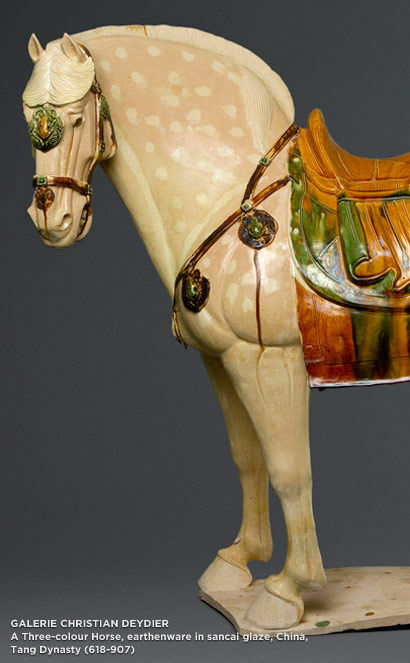 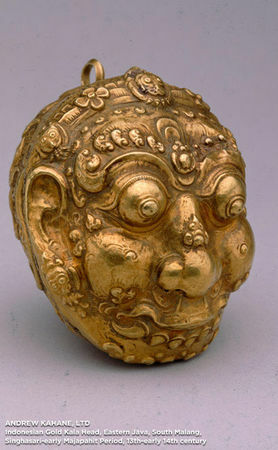 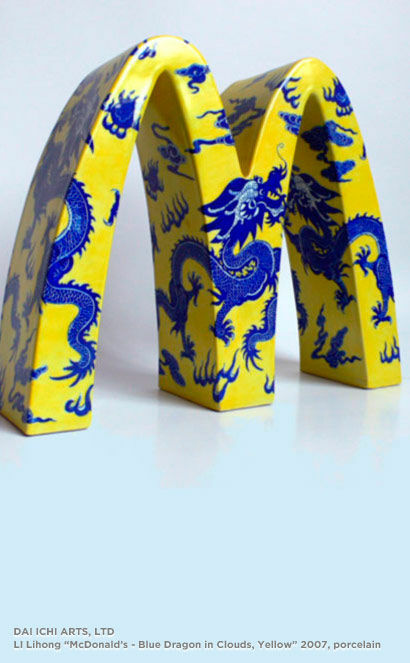 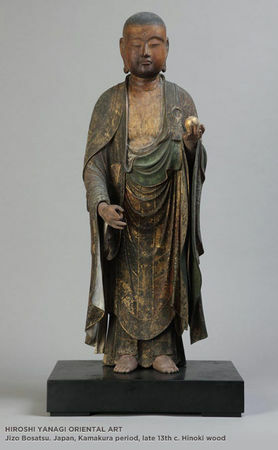 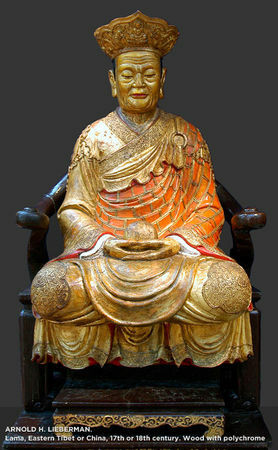 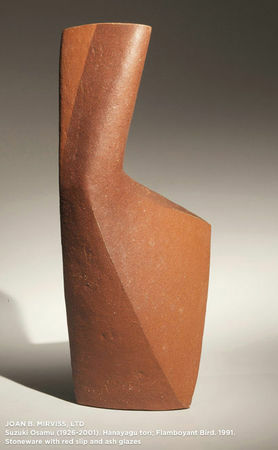 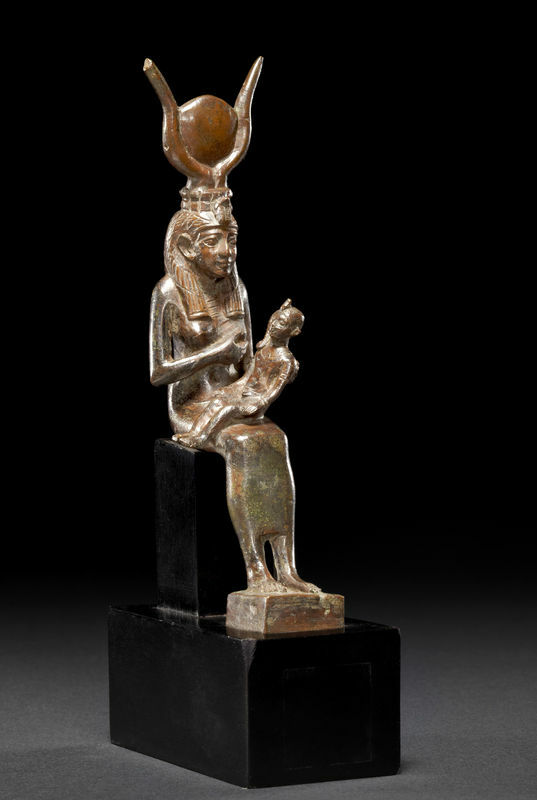 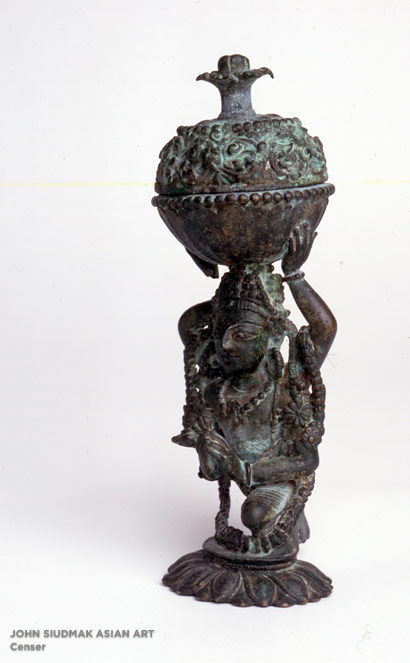 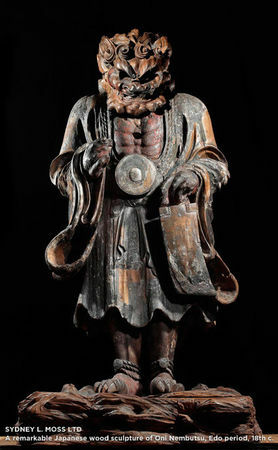 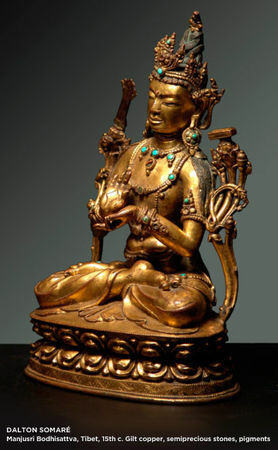 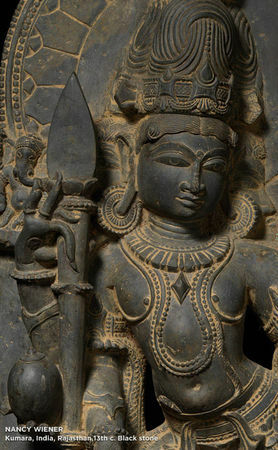 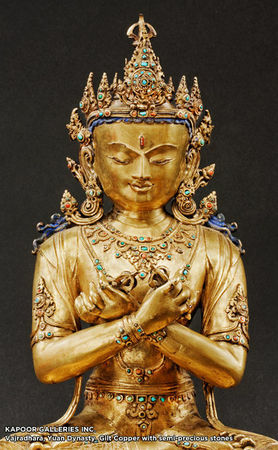 in bronze, ceramics, paintings and more will be featured during Asia Week New York 2011. 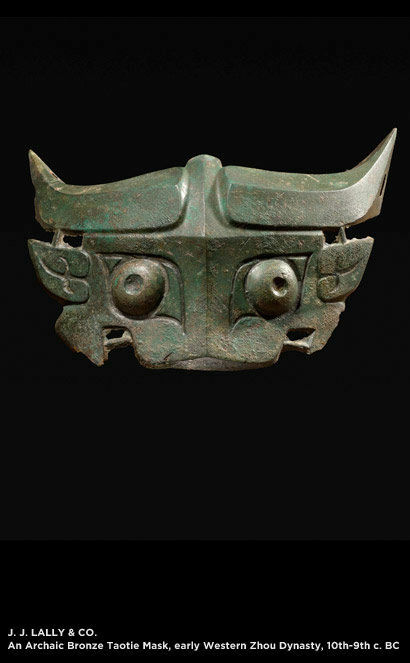 An Archaic Bronze Taotie Mask, early Western Zhou Dynasty, 10th-9th c. BC. 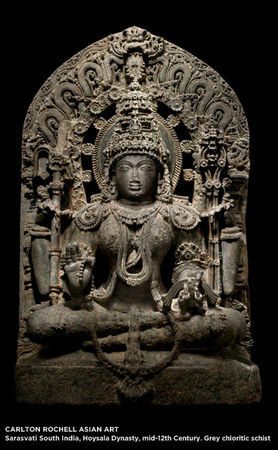 Courtesy J.J. Lally & Co.
Indian, Himalayan and Southeast Asian Art and Antiques Also among the AADNY exhibitors this year are 15 dealers of Indian, Himalayan and Southeast Asian art and antiques. 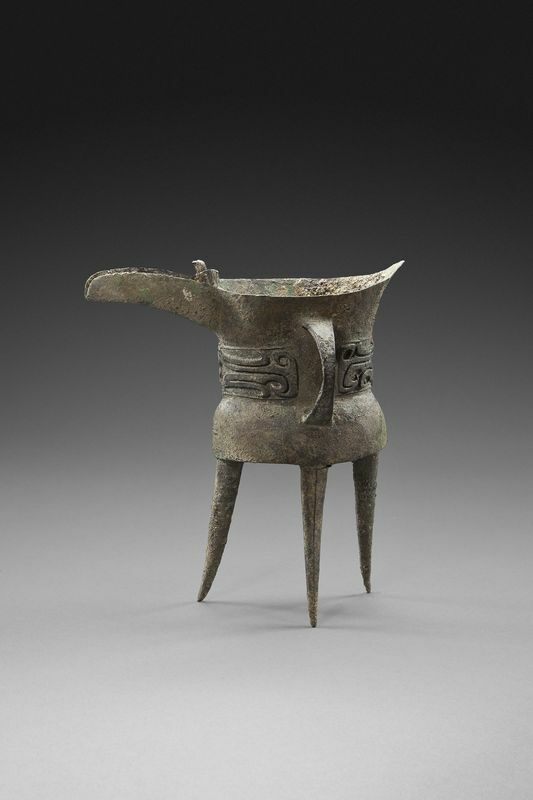 Viewers will find a treasure of paintings, textiles, jewels, bronzes and other metal pieces and much more dating from the second century A.D. to the 18th century. 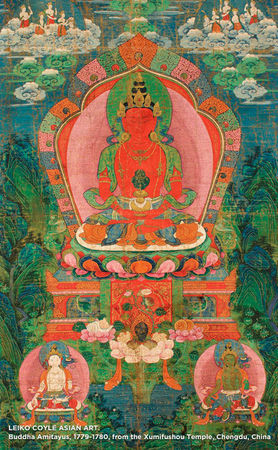 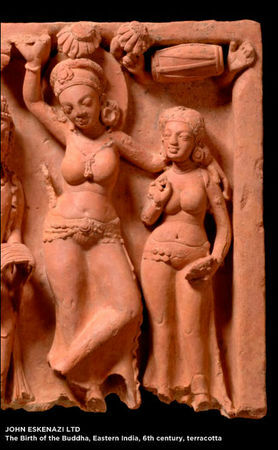 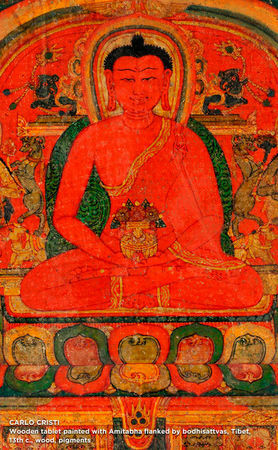 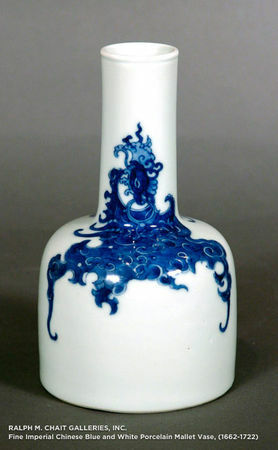 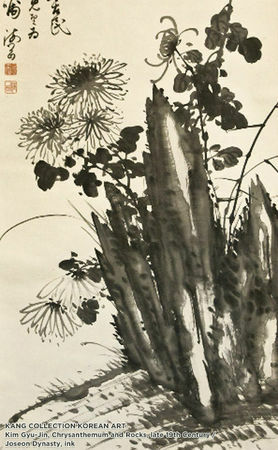 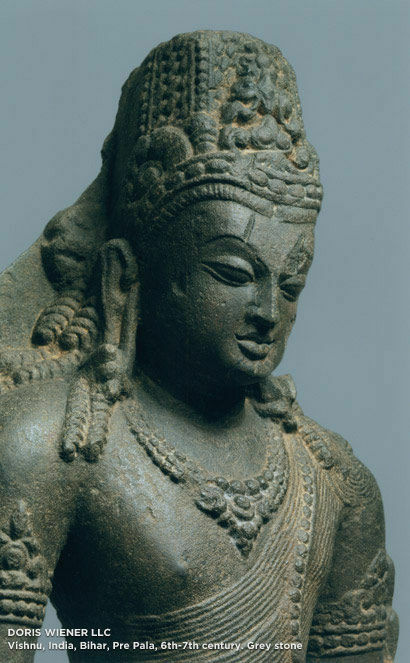 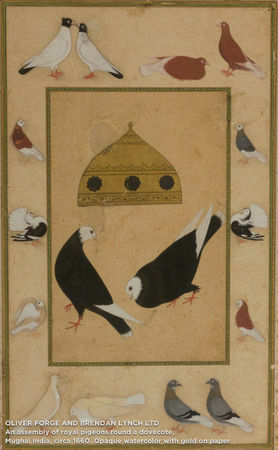 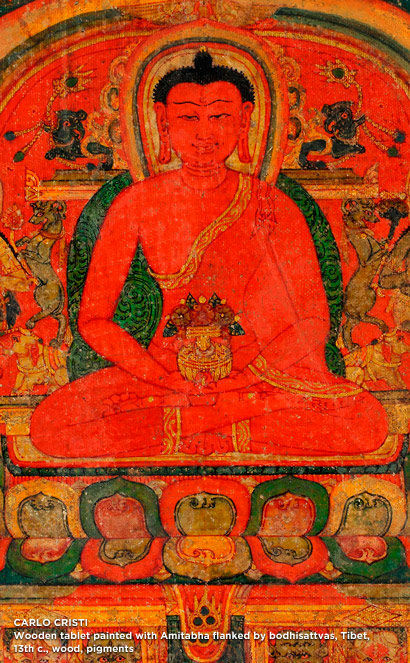 Art of the Past will also be exhibiting during Asia Week New York 2011; exhibitions details will be forthcoming. 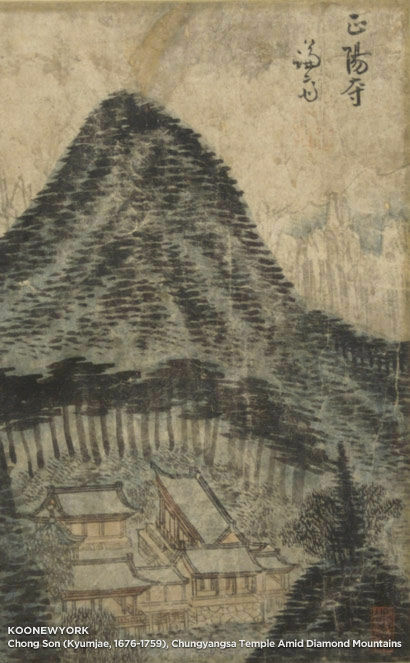 Korean and Japanese Works of Art and Contemporary Korean and Japanese Rounding out this year’s extraordinary assemblage of exhibitions will include six shows of Korean and Japanese paintings, ceramics, lacquer, netsuke and more spanning from the late 17th century to today.